These two don't get along. Holding on to a top App Store or Google Play spot is extremely difficult for 99.9 percent of the game developers out there, so it's a great idea to keep interest levels high. Just look at Angry Mob Games, the studio behind the enjoyable AVP: Evolution [Download: iOS/Android]. 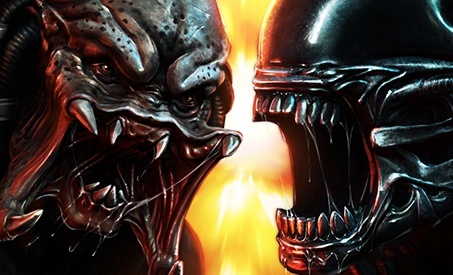 To give the Alien and Predator the respect these movie monsters deserve, the company released a developer walkthrough to teach players how to master both creatures. As you'll soon discover, it is both helpful and a talking point for a game that debuted weeks ago.